I just had my roof completely replaced by City1 roofworks. Danny and crew are thorough, knowledgeable and hard working. I started by research and quote process a few months in advanced. I called in 9 quotes over a period o 2weeks. 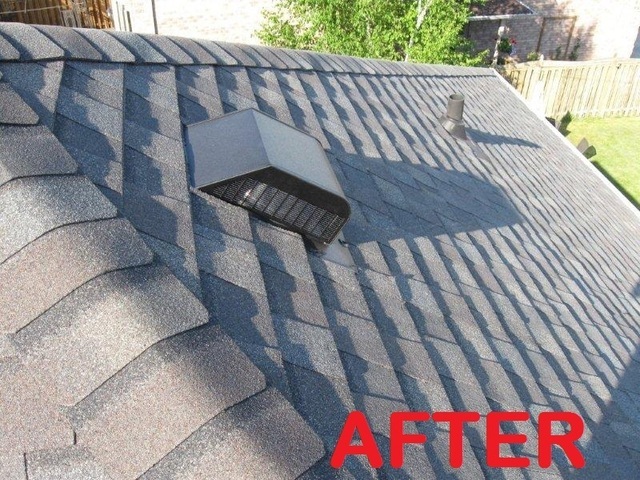 By the end, I knew exactly what I was expecting from a roof replacement. After talking to all of them the choices quickly narrowed down to two. 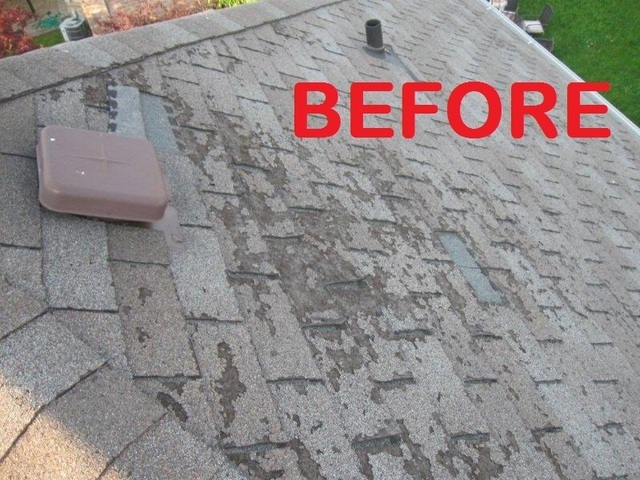 The cheapest estimates didn’t include some basic stuff required to have a solid, long lasting roof. Anyone asking for estimates should make sure they are comparing apples and apples. 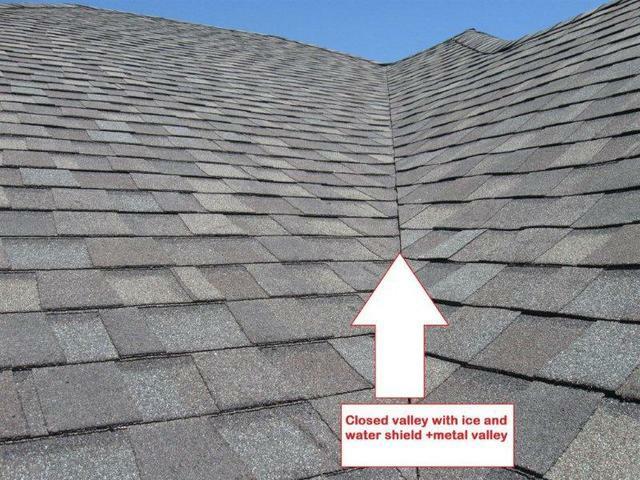 Do your research: Ice and water shield on valleys and edges. 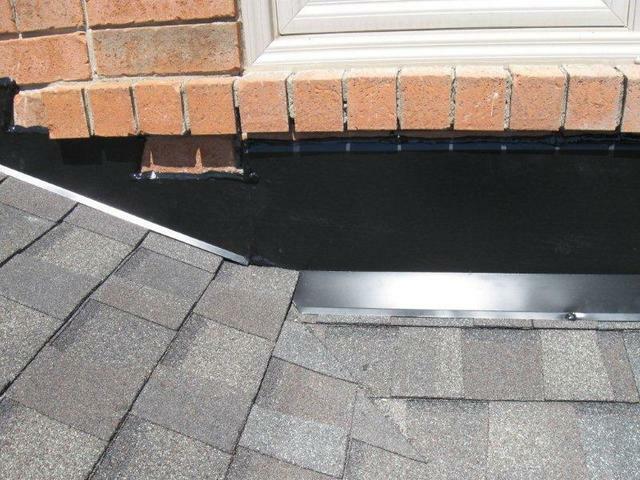 Underlayment all over, Metal drip edge, Metal Valley (even if closed), flashing replacement, vent replacement, etc. Although I had a great interaction with Danny during the quote process, I was on site during the 1 ½ days that it took to complete the job, to ensure all went as expected. Danny and crew, by far, exceeded by expectations. They were quick and detailed, even with the pretty strong winds (don’t know how they do it). They covered all areas with a tarp and cleaned up the mess afterwards. The bin was out of there 30 minutes after the job was completed. 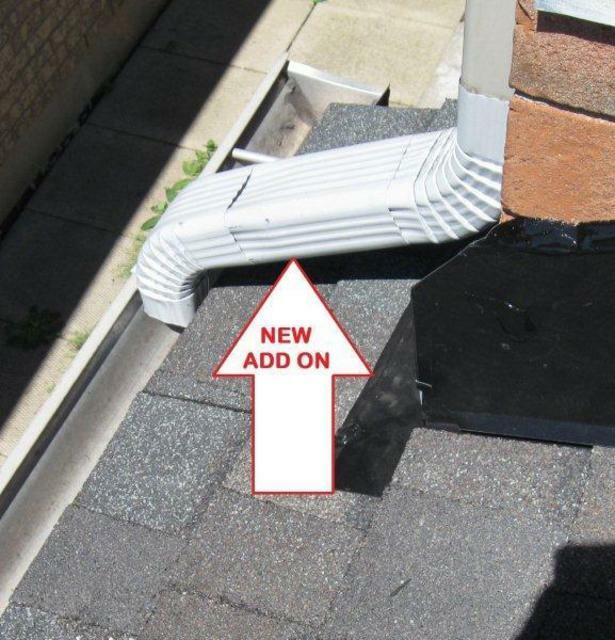 They also re-routed a drainage to the Eavestrough so that it wouldn't land on the roof. See pictures. I would recommend City1 roof works to anyone, in fact I already did. A truly exceptional job. A special thanks from the crew for the barbeque everything was great. My garage door cable snapped. The door would no longer open automatically and it was all tilted from having tension released on one side but not the other. I guess this was a pretty straight forward service call. I called to have my cables replaced. The person on the phone gave me a time on the same day.Paul arrived 5min early, fixed the door and was out within the hour. What else can i ask for. How did I pick these guys from hundreds listed on yellowpages? simple- I came to the Homestars site and picked a high rated company in my neighbourhood. The complete project was a breeze from start to finish. The window was ordered, arrived on time (actually a bit earlier), it was installed without issues and looks exceptional. Carlos called on Friday to have the windows installed Monday. they were here on time and the final product was excellent. Thanks! absolutely no issues with this company. I would recommend them to anyone. UPDATE:after the above order I asked to come back and replace 3 other windows. He never showed up or replaced the windows. Good thing I gave no deposit.I think he just got more than he could handle. ordered our couch and waited for delivery for 13 weeks. I starting asking questions around the 8 week mark, did not get any satisfactory answers, to top it off they charged the full amount to the credit card without consent. It took another 3-4 weeks to deal with the matter and have visa revert the charges. horrible.NEVER PAY CASH FOR DEPOSIT-which the sale person suggested. This was at the Mississauga location (which now has been closed down) and I had to go and deal with this issue at the head office in Markham.